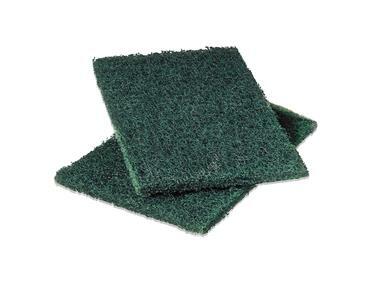 Scotch-Brite heavy duty scouring pads. Featuring tough fibers that make fast work of most cleaning jobs. 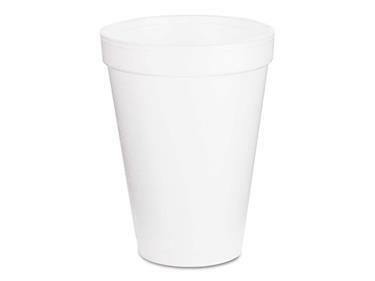 Case of 16oz Cups made of styrofoam. 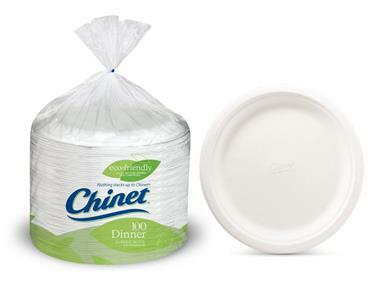 10-3/8" Royal Chinet paper plates. 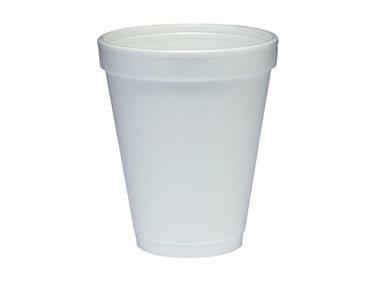 Case of 4 - 125 plate sleeves.